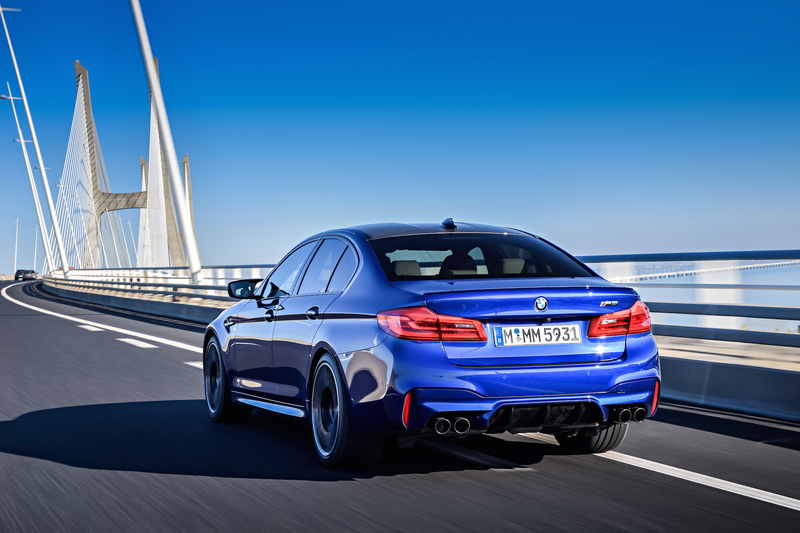 LISBON, Portugal - Watch as we take the M5 through the serpentine roads on the outskirts of Lisbon, rev in a tunnel, bullet down a highway, snake through the twisty mountainous hills, and overtake a speedy cyclist. 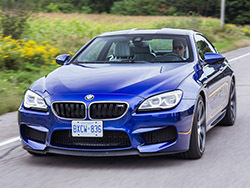 The M5 sounds proper, louder, more aggressive than before, and a more complete and cohesive symphony with deeper tones and frightening backfire crackles – rather similar notes to the E 63 AMG. 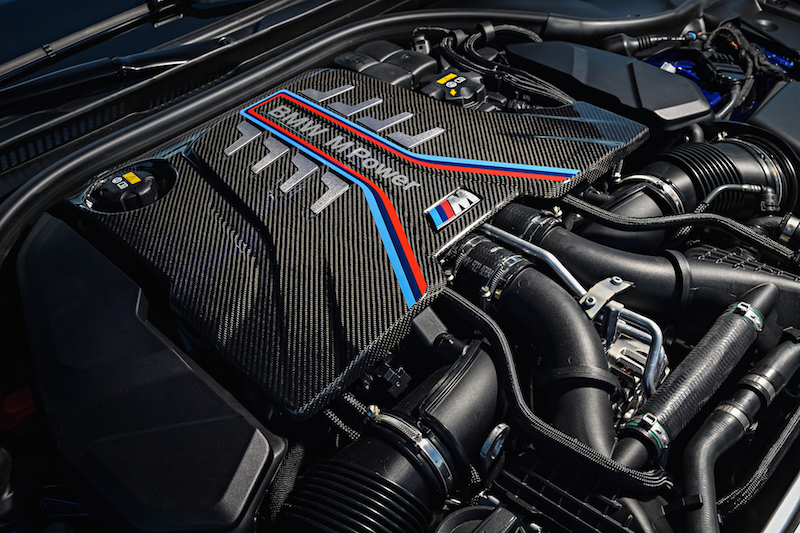 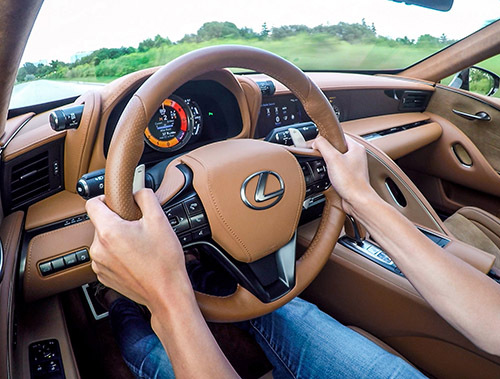 It’s no V10 engine, surely, but I’m certain 99% of customers will be satisfied with it. 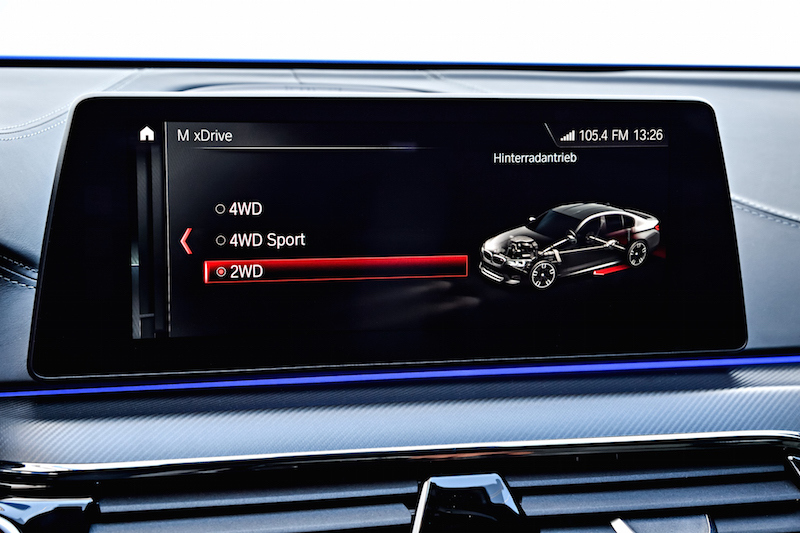 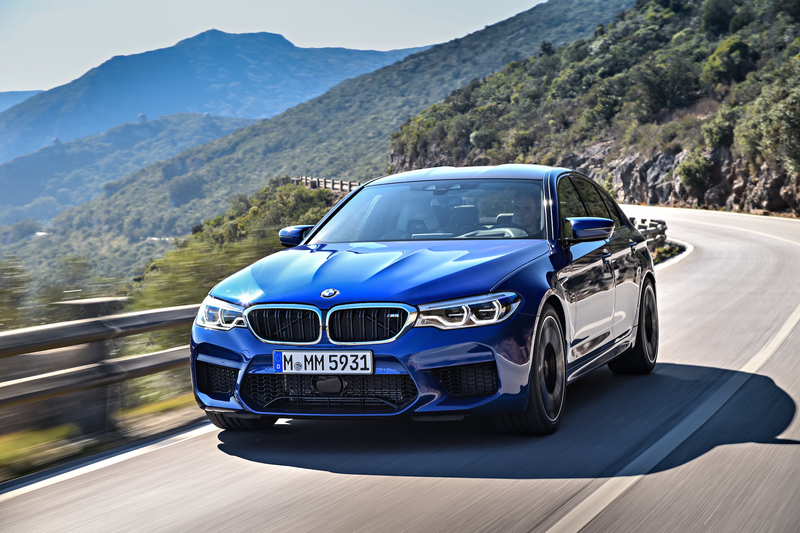 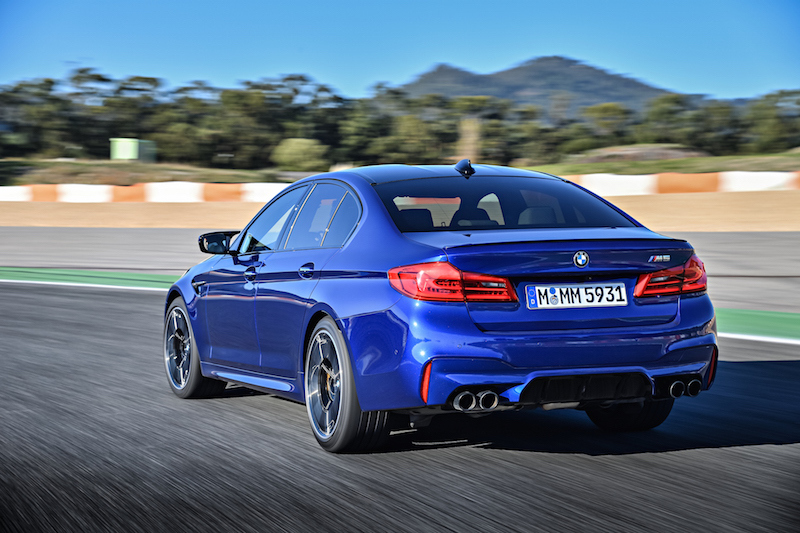 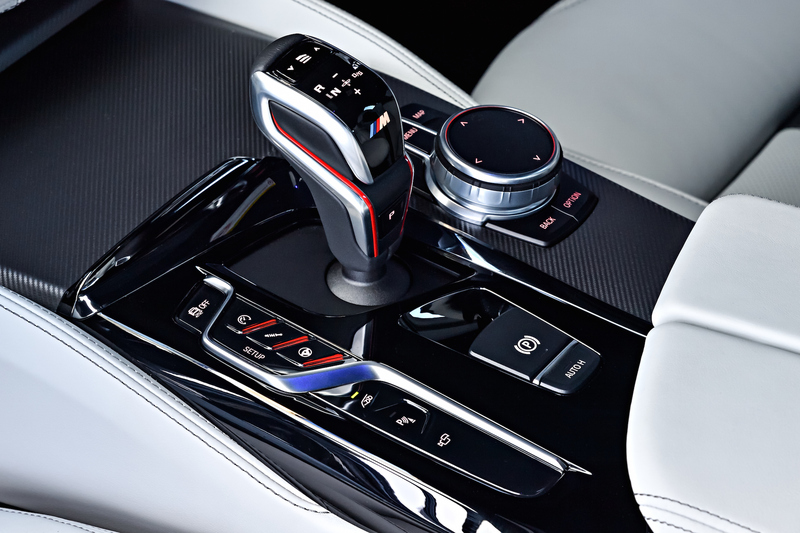 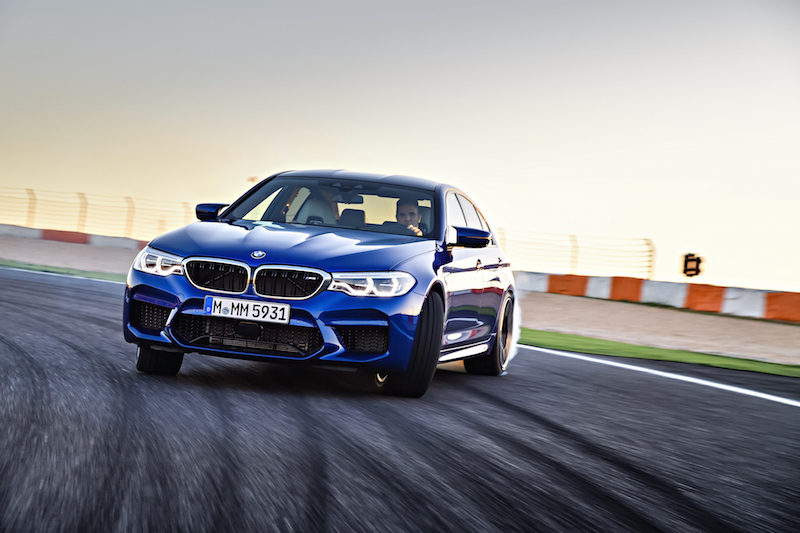 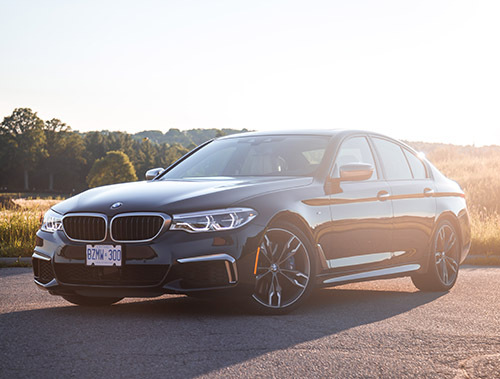 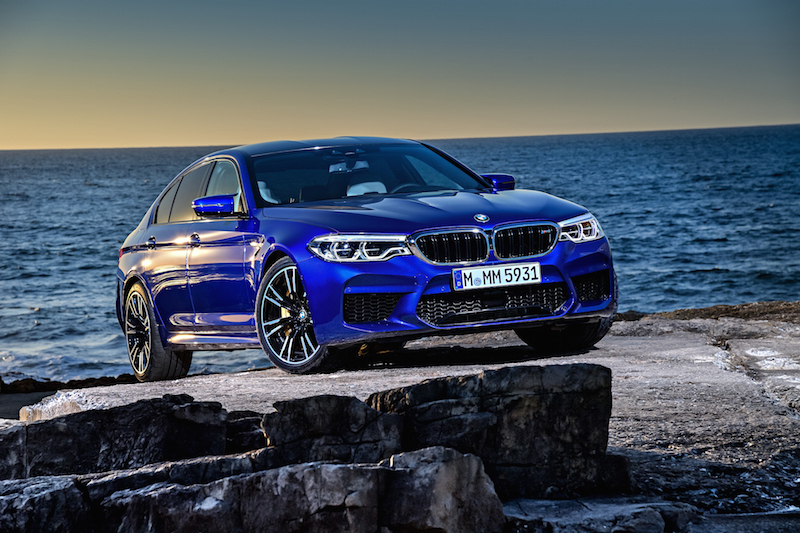 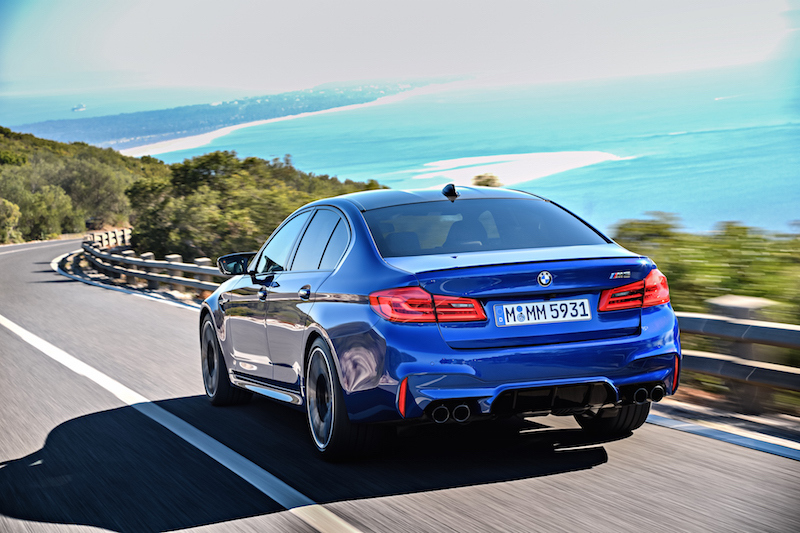 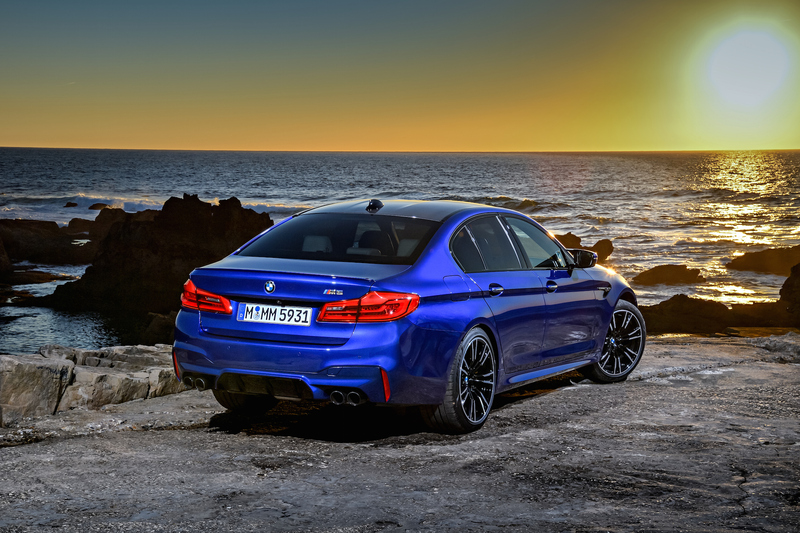 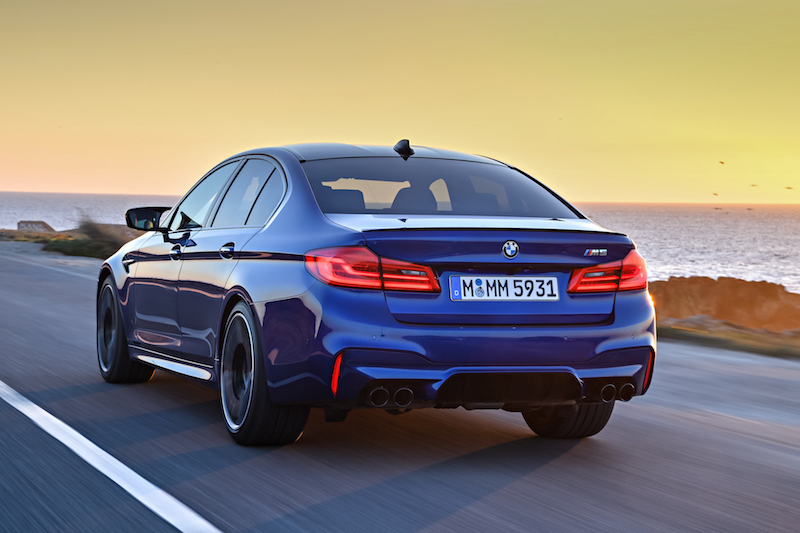 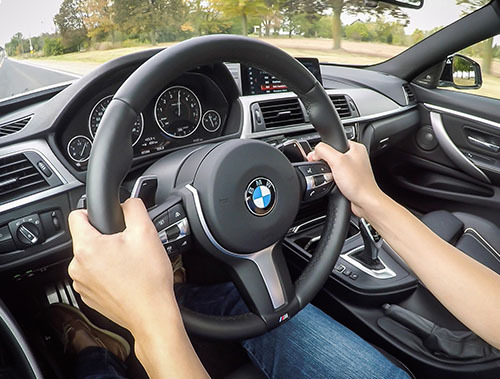 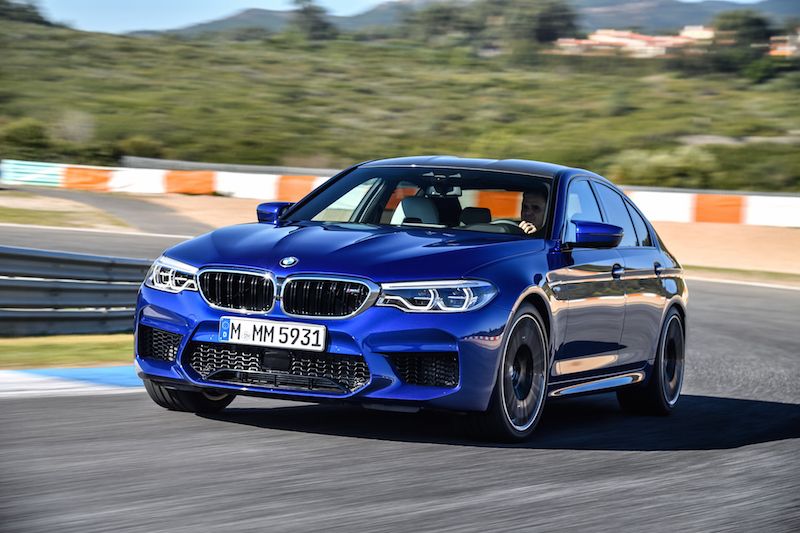 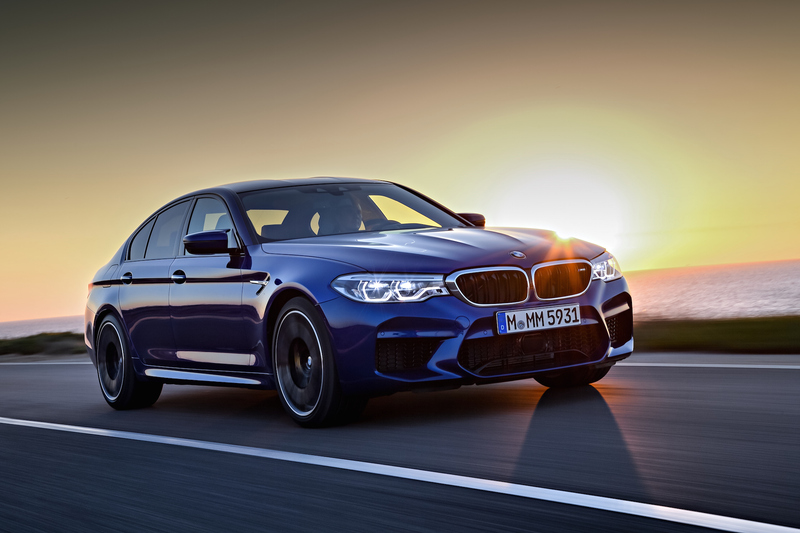 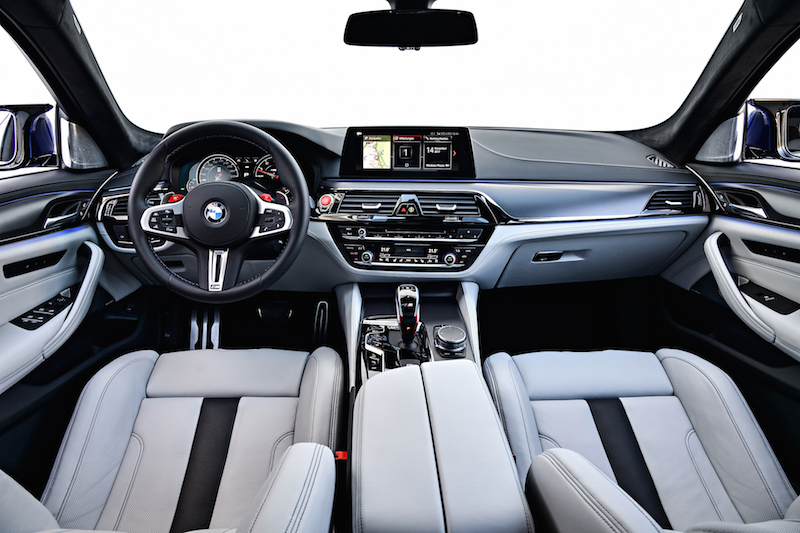 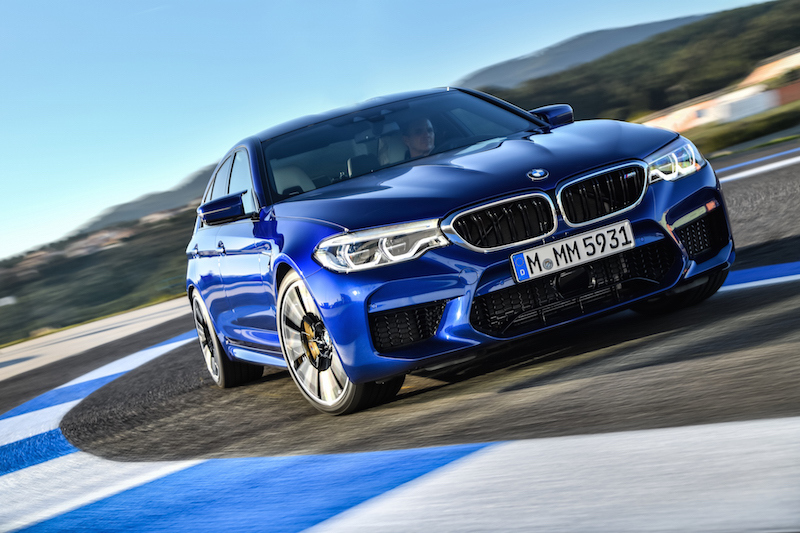 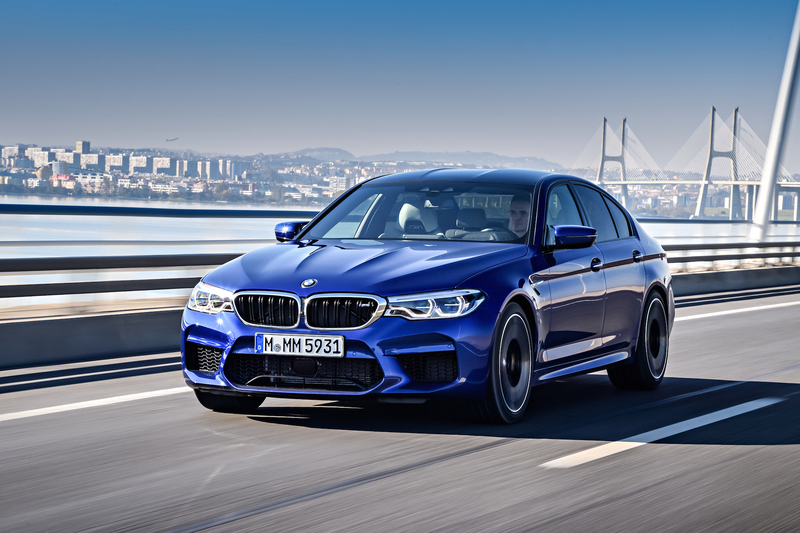 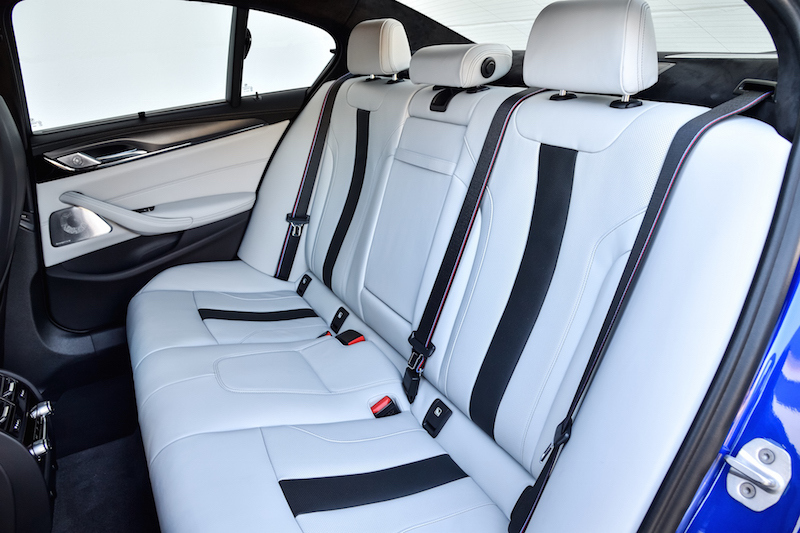 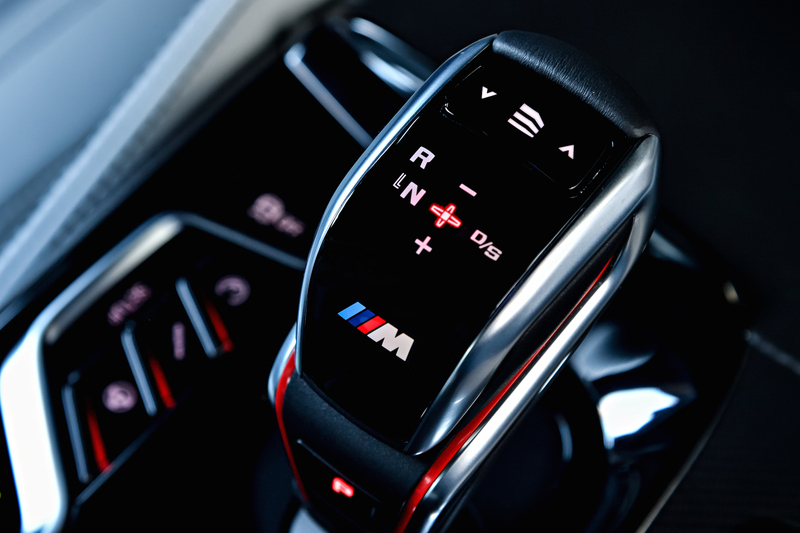 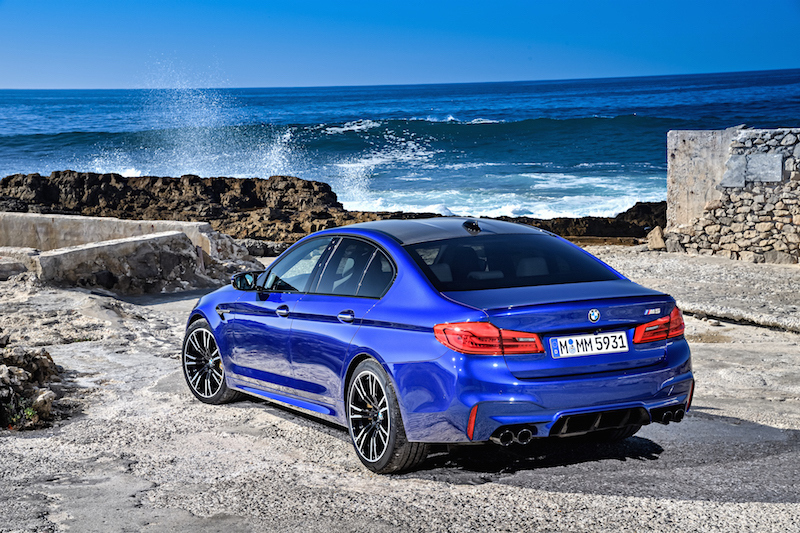 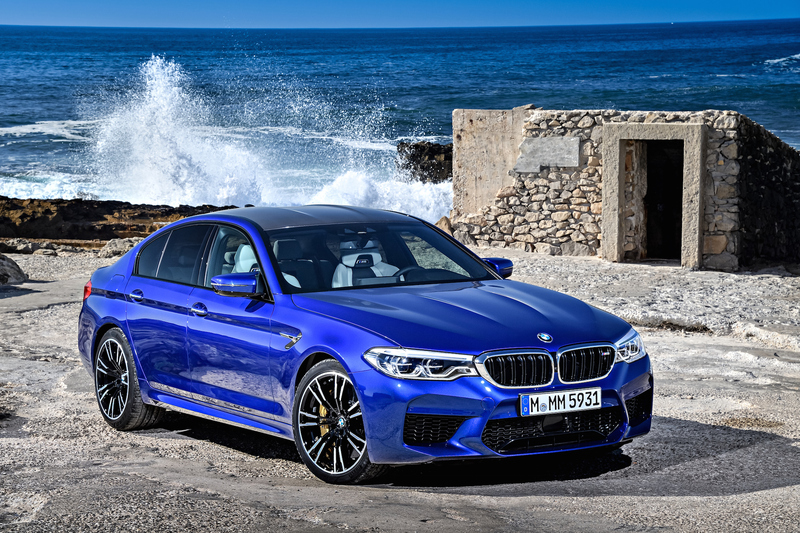 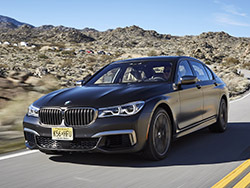 Click here to read the full review of the 2018 BMW M5.